As posted yesterday, and all over the internet over the past week or so, Activision’s next Call of Duty game will be subtitled Ghosts. The game will feature an “entirely new story, setting and cast of characters, all powered by a new, next generation Call of Duty engine that redefines the series for the next generation.” As you can see, it’s very next generation-y. 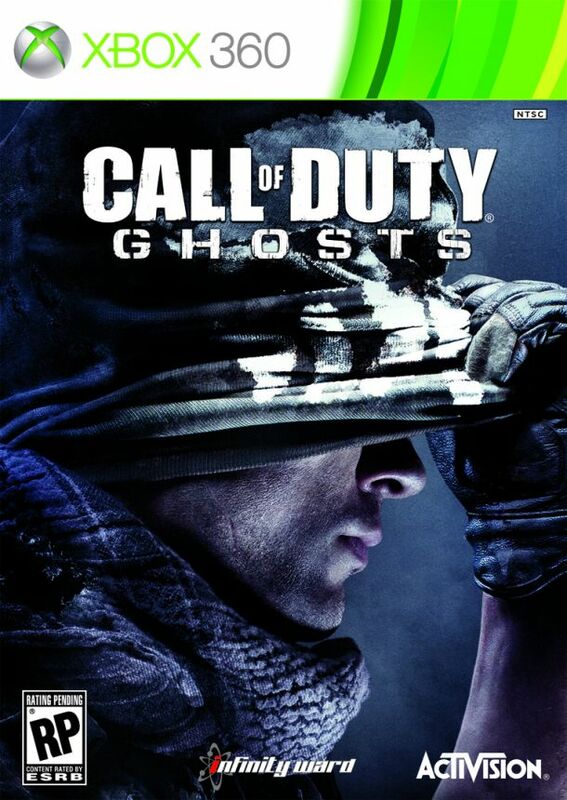 Ghosts is scheduled to release on November 5th and is in development for Xbox 360, PS3, PC and next generation consoles. The first gameplay footage will be shown at Microsoft’s next Xbox event on May 21.